One of the many frustrations that people have with modern clothing is the lack of proper fit that they provide. As they are made to set standards, it is rare to find an item that truly clings in all of the right places and provides that comfortable fit that means you rarely ever have to adjust. 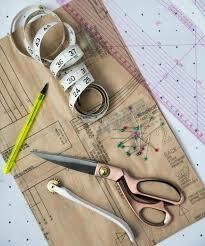 Of course, one of the best ways to get around this is to sew your own clothes instead. This can range from crafting your own designs through to simply making changes to an existing garment so that it suits your body type better. 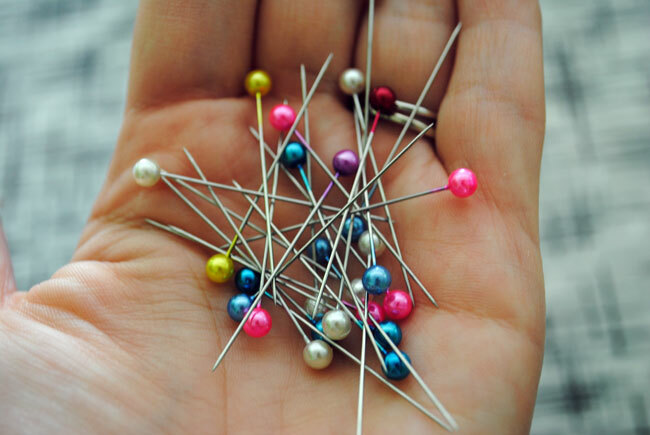 To Pin Or Not To Pin: Which Straight Pins Are For You?